We all experience a little amount of stress in our day to day life. From your personal to professional life there are so many things to deal with. You feel stressed out due to several reasons. To elope from the stress you go on a walk, listen to music for hours or just scroll on the numerous videos to see what will work out for you. The chaos of our daily lives creates a toil for our overall health. It creates an emotional burden as an immediate response to stressful situations. 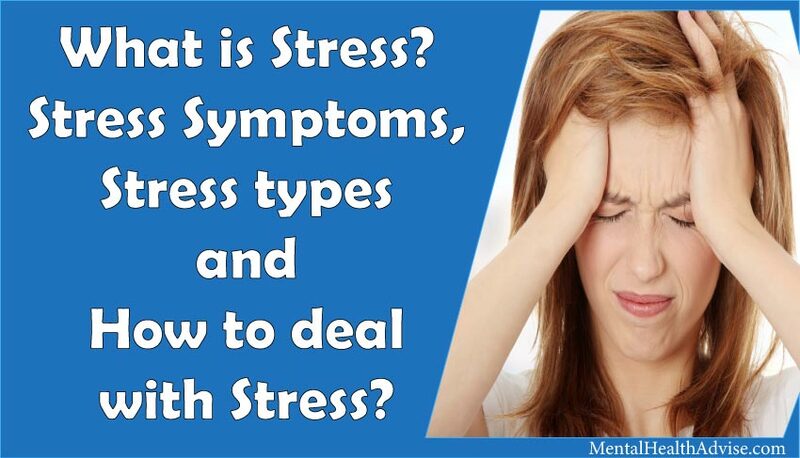 Lately, there are many physical problems associated with stress. Most common ones include headaches, upset stomach, sleep problems, fatigue etc. Ignoring the stress for a prolonged period can give us some serious ailments. So you are taking additional stress now after reading what stress can do to your body? 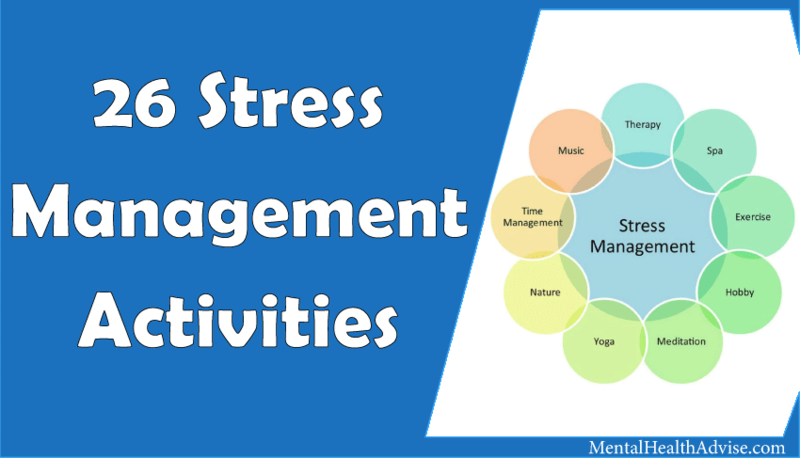 No need to worry as there are many ways to combat stress. The most effective one turns out to be a stress ball according to Dr David Posen, a stress expert and the author of ‘Is Work Killing You’? When you are in the state if stress your body produces excess energy. The energy needs to be taken out somewhere. The release of the energy is often in the form of emotional outbursts. The energy gets released by crying or shouting or in any other violent way. The point is when you let go this stress energy in such ways, it always ends up in a negative way. However, a physical release of that energy helps you calm down. Next time when you feel stressed, try to squeeze a stress ball. It will help you to relax. Squeezing a stress ball is not recommended as a long term solution. However, it will release the tension at the moment. It also helps to avoid other reactions of stress such as headaches or pain in other parts of the body. Stress ball has many other benefits to offer apart from healing stress. Playing with a stress ball can heal damaged tissues in your hand. It strengthens the muscles of your hand. The ball improves your concentration. According to a study, students who used stress balls are able to concentrate better than those who don’t use stress balls. Now, in a small corner of your mind, you might be still wondering that ‘Is this all true’? To clear away the doubts I have tried to answer this question of yours in further paragraphs. You may not confide in what I say. But the advantages of a stress ball is backed up by scientific reasons. Our brain has two channels, sensory channel and intellectual channel. The sensory channel consists of the senses of sound, sight, feel, taste and smell. Intellectual channel tries to put words to our feelings. When you are stressed out your sensory channel gets blocked temporarily. Your thoughts become ambiguous. Your mind is preoccupied and is unable to concentrate on anything. That is why physical activity Like squeezing a ball helps you out of the situation. What happens when you squeeze the ball? The brain reacts to my stimuli quickly. When you squeeze the ball it sends a stimulus to the brain. The brain leaves whatever it is occupied with and works to send a reaction. That is why squeezing a stress ball is said to be effective. The brain uses its resources to focus on the sensation coming into your hands. This results in fewer resources to dedicate to stress. Your mind gets deviated from stressful thoughts. Hence, all your focus is redirected on the stress ball. It induces you to relax your mind. Squeezing the stress ball is the simplest physical activity you may do anytime. Most of the offices have stress ball on the table. The ball relieves the stress and increases productivity. Other physical activities involve sports, dancing, workout etc but. But the thing is all these activities require a lot of energy and are time-consuming too. If you get tired or stressed out in the office or school you cannot suddenly start dancing. But you can surely squeeze the stress ball and relax right at the moment. How to squeeze the ball? Take a ball in your hand firstly. Make your hand into a fist and squeeze the ball for 5 seconds. Now relax your hand for a few seconds. Start again by squeezing the ball another time. But this time breath in when you clench your fists and exhale when you relax your hand. Repeat it multiple times till you feel relaxed. It is all about releasing tension. The feeling you get is known as muscular relaxation. Do stress ball controls blood pressure? More than one-third of all adults witness the problem of high blood pressure. This condition forces your heart to pump more blood. The pressure of blood flow in your veins increases. This further expands the chances of heart diseases and heart attacks. The relation between stress and high blood pressure is a close one. Read this 7 ways to reduce stress and keep blood pressure down. When you are under any stressful situation your brain instructs your heart to pump more blood. The body is in a state of high alert and as a result, your blood pressure increases. If you are constantly in a state of stress your blood pressure is elevated for a prolonged period. 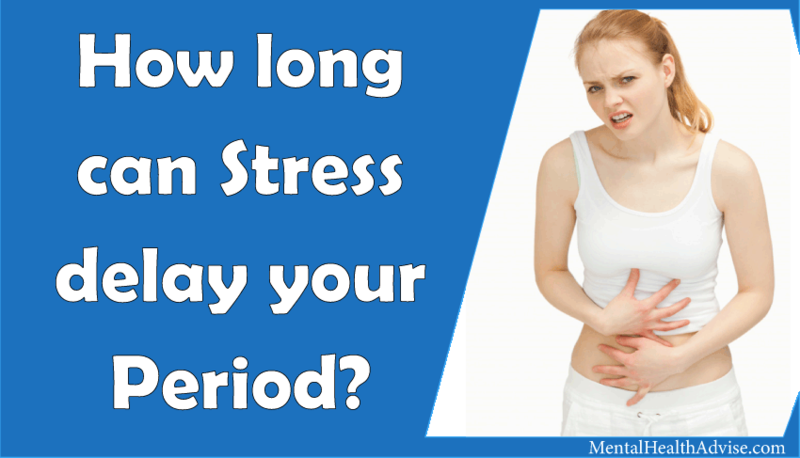 Read this How long can stress delay your period. A study found that an association between stress levels and heart attacks. Increased stress directly results in heart problems and high blood pressure. However, you don’t need to worry about now. You can control your blood pressure by using stress balls. How does the stress ball work to lower your blood pressure? Scientists say stress ball boosts activity in the parts of your nervous system that controls blood pressure. This lowers blood pressure at the time of relaxation. It counteracts with your the sympathetic nervous system which raises the blood pressure in the first place. There are many medicines to cut down the blood pressure. Excess use of medicines is harmful in the long run. On the other hand, the use of a stress ball is cost effective as well as harmless. Squeezing the stress ball 10 minutes a day can do wonders for your health. Regular exercises, jogging, dancing etc are the best ways to deal with blood pressure as suggested by the physicians. However, most of the patients of high blood pressure are of old age. They are too ill to go out and perform physical activities. Also, such activities involve high use of energy. Additionally, there are chances is a strain and other injuries. On the other hand, gripping a ball in your fist will never cause any injury to you. Also, it does not require much energy. You do not have to plan out in advance the time and place as you have to do for other physical activities. All you need to do is just to take out a few minutes of your day. Moreover, the stress ball is easy to carry. It can be used anywhere. Does squeezing a stress ball burn calories? Though the basic purpose of using a stress ball is to reduce stress, such additional benefit is like a cherry on the cake. Hand gripping exercise of squeezing the ball tones up the muscles in your hand. Your forearms look taller and better with time. You burn around 150 calories for gripping the ball 100 times. Impressive, isn’t it? The other advantages along with the burning of calories include the better grip. Also, your hand strength increases when you train your hand in gripping exercises for a long time. Hand grips work on your fingers independently. The smoothness and skills of your finger increases. You get the extra benefit of your fingers if you are an artist or a musician. However, you should not ignore the fact that the calories burned by the stress balls are obviously lesser as compared to other physical activities. So, use stress ball for its primary purpose and not as a means to burn calories. 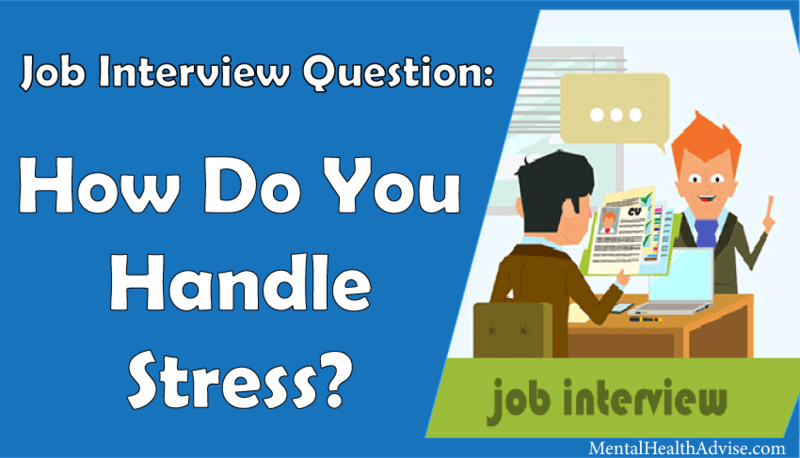 What are the benefits of using a stress ball? We have already looked at the many advantages of stress ball earlier. Now let’s have a closer look at the most important benefits of a stress ball. Decreasing stress improves the quality of your life. No stress will lead to better sleep. Your concentration will be increased. The repeated pattern of grip helps to alleviate tension and stress. 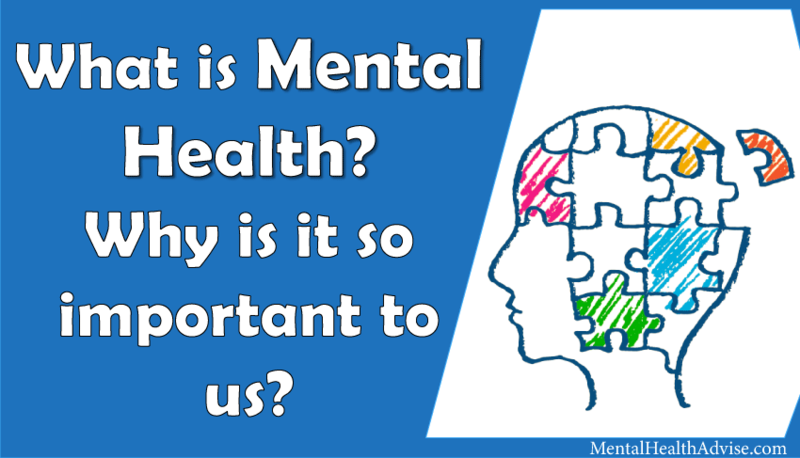 You feel healthy both mentally and physically. Your body remains in its natural state. The muscles in your hand may become weak due to extra work. Maybe an injury might have occurred to you. Squeezing a ball will help you recover faster. Your hands will strengthen making your grip better. Better grip will increase your dexterity. You will recover from your previous strain or any other injury with the help of stress injury. Stress causes sleep deprivation. The quality of your sleep degrades if you take stress continuously. If you are under stress you are unable to sleep properly. Problems such as hypersomnia or insomnia may develop which are very harmful to your overall health. Stress ball alleviates the stress and helps you sleep properly. Your body produces excess energy at the time of stressful situation. It is important to take out that energy positively otherwise it may burst out negatively. Squeezing the stress ball takes the energy out of your body. This way the energy gets released and your body comes back to its normal state. Sometimes you get lethargic working for long. Your mind starts focusing on the negative things. 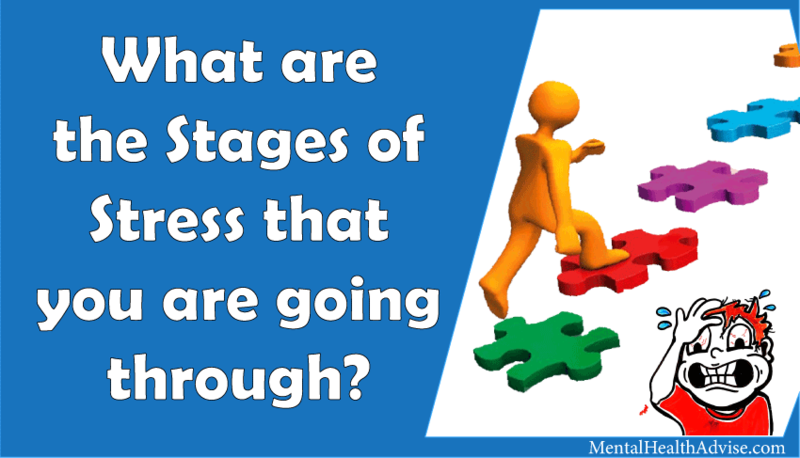 You start thinking more and get in the vicious cycle of stress. Use of stress ball diverts the focus of mind. It relieves your mind. Lately, you become more productive. Your concentration on your work comes back. The concept of using stress balls is not new. The evidence of the use of stress ball is traced for centuries. In China, wood and metallic ball are used for a hundred years. The balls weren’t squeezy. You use them by rolling it in your hand. As you roll, the bells inside those hollow balls produce a sound. That sound was known as a very relaxing one. However, it wasn’t until the 1980s when stress balls began to be sold commercially. The balls used then were not squishy. Today, the balls are available in a variety of shapes and sizes. 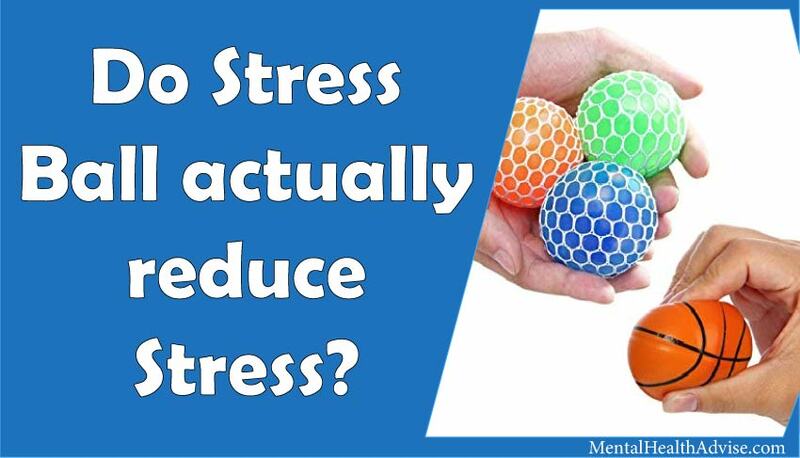 Is using stress ball a permanent solution? After knowing the number of benefits of stress ball you might have become a way too impressed. If you are thinking that now you will never face stress or anxiety then I must warn you. Stress balls offer a quick and temporary solution to your body. If you are in a state of prolonged stress then you might not totally rely on stress balls. Keep it handy to get rid of the day to day stress. A little ball on your table won’t burn a hole in your pocket. Moreover, the advantages of it cannot be ignored. If you feel stressed out for a long time try to confront and solve the problem. Use of temporary solution may alleviate tension in the short span of time. You should focus on your health as a long term plan. So what are you wondering still? Go buy a comfy little stress ball for yourself. Or else, if you want to have some fun you can even make your own stress ball too. Then, keep it with you and let all your stress go away in the blink of an eye like magic. What else will relieve your stress this quickly? You will enjoy playing with it like a toy and it will do wonders to your entire body. We make resolutions and plans to keep our body fit and healthy. We decide too much and do too less. And gradually, the plan we made is no longer processed. So why not try something different this time. Start by doing this little thing for your body. Don’t forget, it’s the little things that matter the most.